Is it just me, or does that statement seem kind of…wrong? I know more than a few people that own a Lotus sports car. I also know a handful of people that have more than one Lotus. When I asked them what got them into Lotus in the first place, the most common answer is “Because they drive like nothing else.” Any Lotus is the culmination of a single ideal: to create a sports car that enforces the connection between man, machine, and the open road. To drive a Lotus is to eschew modern amenities for the sake of an unparalleled driving experience; without unneeded distractions, the need for more horsepower, and a high price tag. In other words, Colin Chapman said it best when it came to designing his cars: “Simplify, then add lightness.” A 1000HP Hybrid Hyper-Lotus then, would be the exact opposite of what a Lotus should be. When the Chinese automotive giant Geely purchased a controlling stake in Lotus back in 2017, a lot of Lotus owners held their breath. 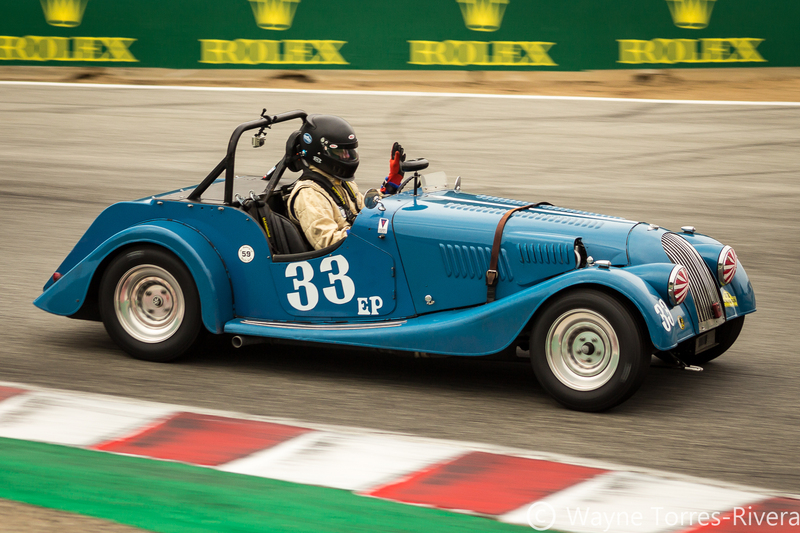 What would Geely do now that they controlled a small British sports car company with deep racing roots? Most feared that Geely would pivot Lotus from a boutique sports car maker into something that wouldn’t have stayed true to the brand, and Colin Chapman’s ideals. However, with the introduction of newer and more powerful models of their current line up (including the fastest road-going Lotus ever, the Evora Sprint 430), most of those fears were abated. Recently, Geely announced plans to make a super SUV that utilizes Lotus’ suspension technology and tuning techniques, likely to be introduced as a vehicle under another marque within the Geely portfolio: Volvo. While that’s all fine and dandy (there have been cars with Lotus-tuned suspensions before, like the ill-fated DeLorean DMC-12), Lotus announcing that they are beginning development on a $2.2 million hypercar with a hybrid drivetrain seems to be a slap in the face of the brand itself. When is a Lotus not a “Lotus”? Lotus has never been a super-exotic car marque like Ferrari, Lamborghini, McLaren, or even Bugatti. Anyone can learn to drive one without breaking the bank: Lotuses are not that expensive compared to other marques to own and maintain, and they have a cult following of like-minded and esoteric individuals who are simultaneously cocky and super-friendly (“Nothing drives better than a Lotus! Jump in; I’ll show you!”). On top of that, Lotus cars are designed to follow Colin Chapman’s philosophy right down to the nuts and bolts. If a part is unnecessary, it’s tossed in an effort to save as much weight as possible. And with a lightweight car, minimal amounts of power is needed in order to create a sporty driving experience. This was how the legendary Lotus Seven was created. It was essentially a go kart with some creature comforts like lights, electric start, and not much else. Therefore, if Geely does create a Lotus hypercar with an electric hybrid drivetrain making over 1000HP, it can be argued that it’s no longer a Lotus since it’s such a large departure from what Lotus should be. Instead of spending ridiculous amounts of money developing a one-off hypercar with an electric hybrid powertrain, why not refocus on developing a lightweight car designed to take an existing electric powertrain? Several car companies have already used the Lotus Elise as a template for a sporty, fully electric car, including Detroit Electric’s SP:01, and the original Tesla Roadster. However, the design limitations of the Elise chassis meant that the hardware had to be designed around the body. This meant that room for the AC motors and the battery packs were severely limited, which translated to lower ranges for these electric sports cars. Instead, Lotus could use existing hardware, and then design a lightweight chassis to house the powertrain. In fact, Lotus has always used off-the-shelf parts for developing the engines for their sports cars. The engines used in the Elise, Exige, and Evora are all Toyota engines with Yamaha-tuned top-ends. What’s not to say that Lotus couldn’t take the engine and drivetrain from the Prius Hybrid, lighten the engine and the battery pack, and then wrap the whole package in a new chassis design based on an existing product? 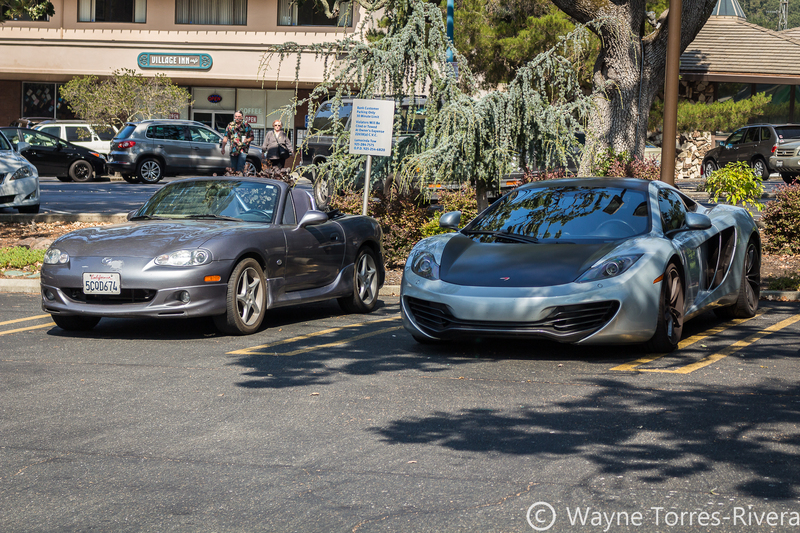 Maybe Lotus and Geely could develop a faster, electric successor to the Elise, or even the Evora? In the end, it all boils down to market share. Lotus has captured less than 0.01% of the European Market since 2001. Even if Lotus were to develop an electric sports car using existing technologies, then they would have to build to volume in order to recoup the the money spent in development. If that’s the case, then it does make sense to build a multi-million dollar hypercar. That being said, Geely runs the risk of alienating the core fan base of Lotus by developing this proposed hybrid hypercar. Then again, if it does help Lotus recoup losses because of it’s minuscule market share, we’d all have to be content with Colin Chapman rolling in his grave. Maybe we could hook up a dynamo to him then? Monterey Car Week is just around the corner! 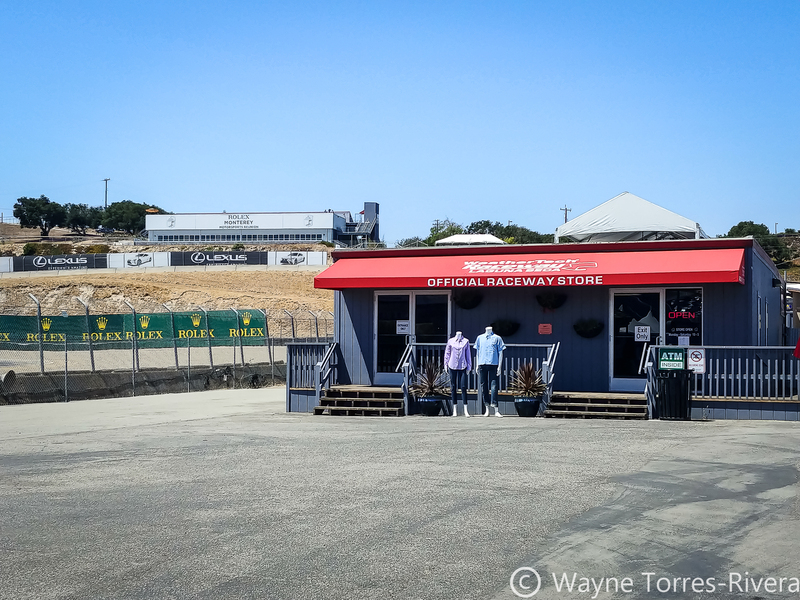 Monterey Car Week officially starts this week on Friday, as the Pre-Reunion at Laguna Seca starts up for the drivers who need some practice before the big weekend! There’s a HUGE amount of events coming up over the week too. The Mecum Auctions in Monterey, The Concorso Italiano, Exotics on Cannery Row, and Pebble Beach are all happening next week, and I have no idea how I’m going to go to them all! 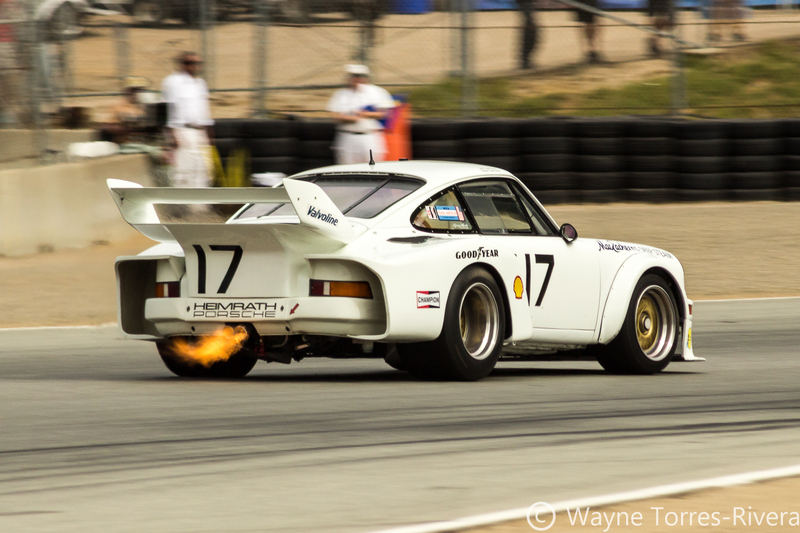 Of course, I’ll be going to the Rolex Monterey Motorsports Reunion; I haven’t missed one since I came to the Bay Area! The year’s poster for the Rolex Monterey Motorsports Reunion, featuring the famous race cars of the Nissan brand. 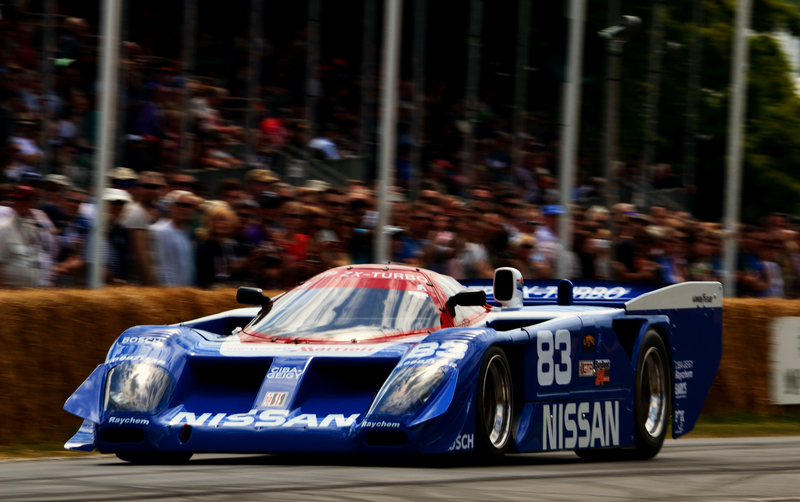 This year, we’ll all be celebrating the racing history of Nissan (or Datsun depending on how old the cars are! ), and some of the cars from the various racing periods the Japanese car maker participated. 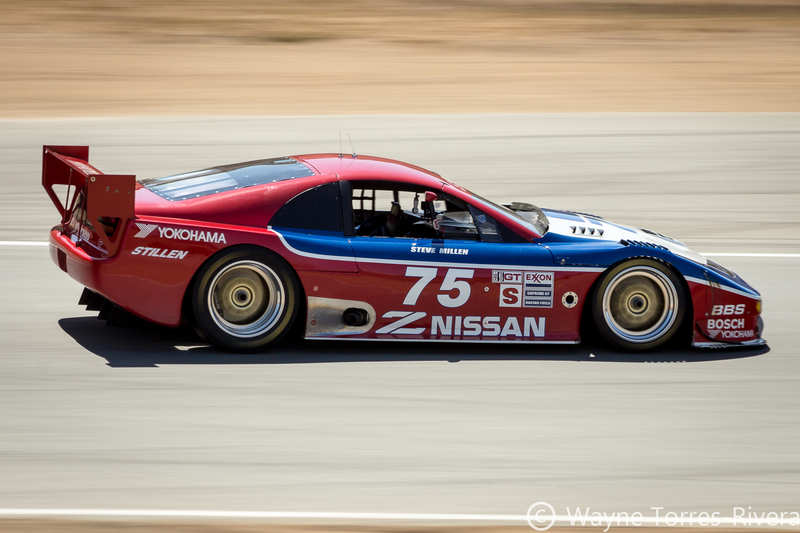 The Nissan ZX-Turbo GTP car will be at the track again as one of the showcase cars, as well as the ex-Paul Newman Datsun 280ZX Turbo and the legendary Nissan 300ZX Turbo driven by Steve Millen. And of course, who can forget the Brock Racing Engineering Datsun 510? Pete Brock will also be present at the Reunion, so I’ll see if I can get a photo!